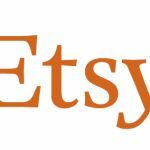 The post Drop Shipping Comes to Etsy appeared first on EcommerceBytes. 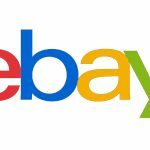 The post eBay CEO’s Annual Letter to Shareholders appeared first on EcommerceBytes. 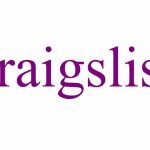 The post Craigslist Adds Another Fee appeared first on EcommerceBytes. 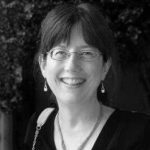 The post Will Amazon Book Giveaway Help or Harm Booksellers? 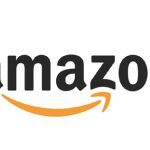 appeared first on EcommerceBytes. 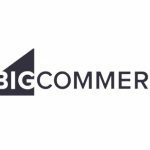 The post BigCommerce Is Certifiably Security Conscious appeared first on EcommerceBytes. The post States Target Online Sellers for Marketplace Service Fees appeared first on EcommerceBytes. 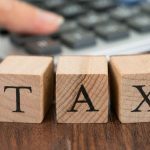 The post Feds May Crack Down on Product Sourcing from Abroad appeared first on EcommerceBytes. 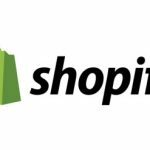 The post Shopify Turns to Television to Reach Online Sellers appeared first on EcommerceBytes. The post eBay Promotes ‘Authorized’ Brick-and-Mortar Record Sellers appeared first on EcommerceBytes. 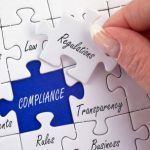 The post From the Editor – April 14, 2019 appeared first on EcommerceBytes.